Depth of Cut at 45 Deg. : 1-7/8"
Depth of Cut at 50 Deg. : 1-5/8"
Depth of Cut at 90 Deg. 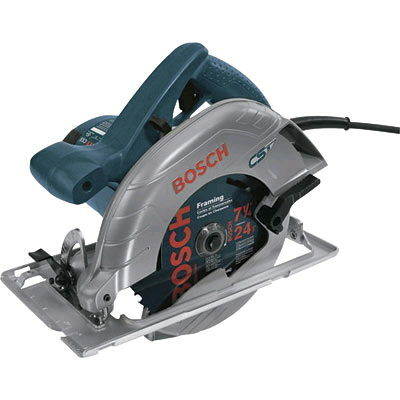 : 2-7/16"
* Please call us with any questions about our saw circular 7.25 inch in Mason OH, Westchester OH and Cincinnati metro area.